Mr. Rutherford has been the director of bands at Gulf High School since 1994 and is currently serving his 25th year as ‘maestro’. Mr. Rutherford was born in Portsmouth, Virginia and moved to Pensacola, Florida when he was 6 months old. His family moved to New Port Richey when he was 7 and he entered the first grade at Anclote Elementary, where he began his instrumental music career in the 4th grade under the instruction of John Keon (who is currently a retired band director and was selected as the 2002-2003 Pasco County Teacher of the Year). ‘Big R’ (as his students call him), studied privately under the late James Clark (former GHS Band Director (1950-1956) and father of composer Larry Clark) and was selected for the Pasco All-County Band from 5th grade up to his senior year in high school. Mr. Rutherford later attended Gulf Middle School under the direction of Mr. Robert Wilson and in 1984, ‘Big R’ moved up as a student to Gulf High School and joined the well-known Buccaneer Band lead by Mr. Edward Francis. 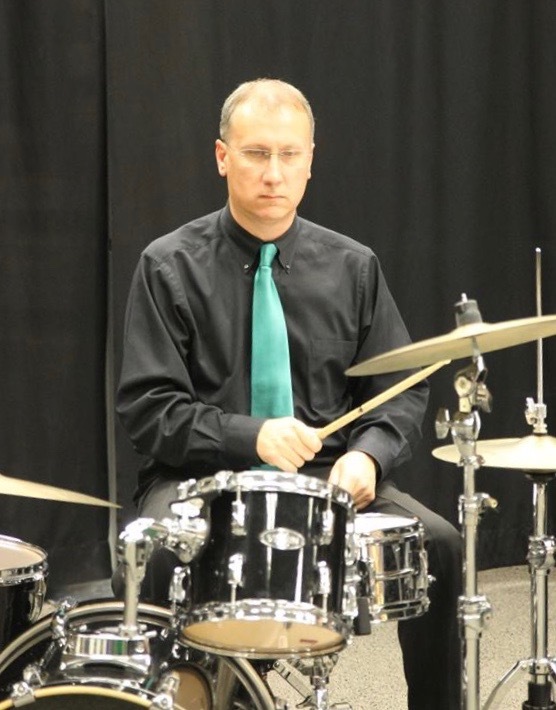 Mr. Rutherford was a member of the GHS Concert Band, Symphonic Band, Marching Band, and Jazz Ensemble and received numerous awards through solo and ensemble performances which was capped off with a ‘Superior’ rating as student conductor his senior year. After Mr. Rutherford graduated from Gulf in 1988, he then was accepted and attended the University of South Florida in Tampa. 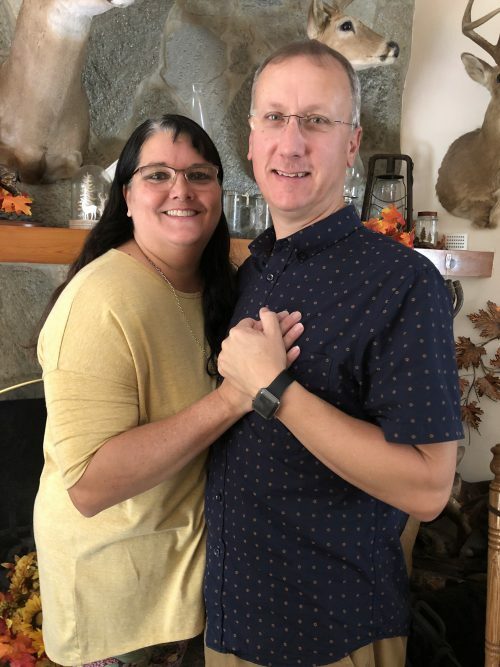 At USF, he was a member of the USF Wind Ensemble, Symphonic Band, Brass Choir, Jazz Ensemble I and II, Basketball Pep Band, and served one semester as principal trumpet for the USF Orchestra. His teaching began when he became a member of USF’s Community Music Division, where he taught trumpet privately. Mr. Rutherford studied trumpet under Don Owen (who was a founding member of the Florida Orchestra) and conducting under Dr. Mallory Thompson (currently conductor of bands and professor of wind conducting at Northwestern University). It was at this time that he joined the Collegiate Music Educators National Conference (CMENC) and was also a member of the International Association of Jazz Educators (IAJE). As a member of the USF Jazz Ensemble I, Mr. Rutherford performed with jazz artists Jon Faddis, Bobby Shew, and Louie Bellson, played at the IAJE International Conference in Miami in 1992, and can be found on the USF Jazz Ensemble I’s CD recording ‘Suncoast 92’. 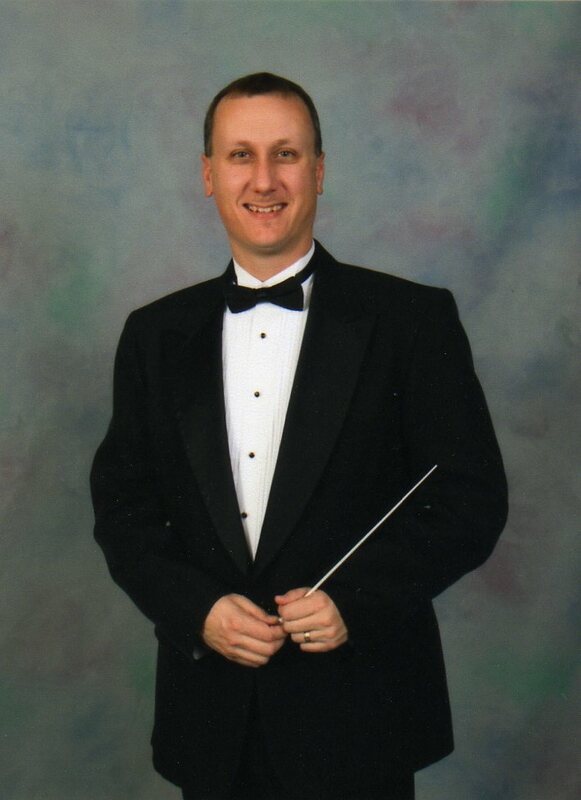 Upon completion of his internship at Ridgewood High School with band director Robert Neale, Mr. Rutherford received his Bachelors of Science in Music Education from USF in the Spring of 1994. It was at this time that he received a call informing him that the position at Gulf High School was open. Destiny? Fate? More like luck! ‘Big R’ was hired and began his teaching career in the Fall of 1994. 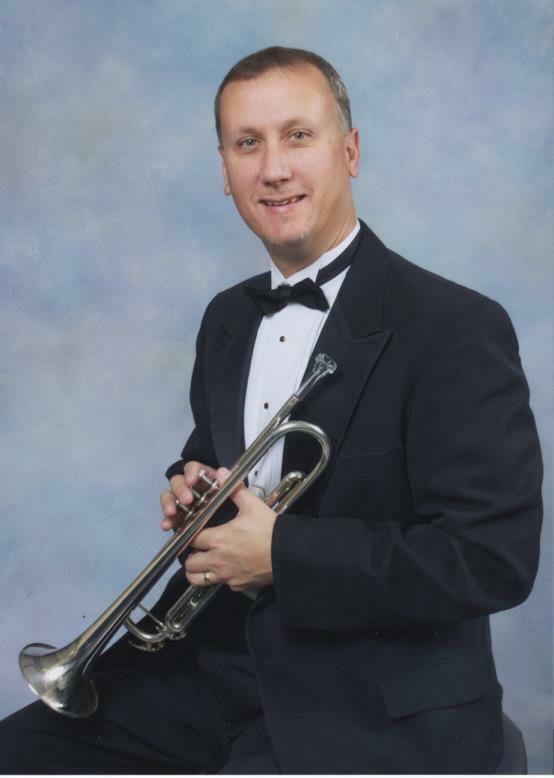 Mr. Rutherford is currently a member of the National Association for Music Education, the Florida Music Educators’ Association, the Florida Bandmasters Association, the International Trumpet Guild, and a teacher of International Baccalaureate Music. 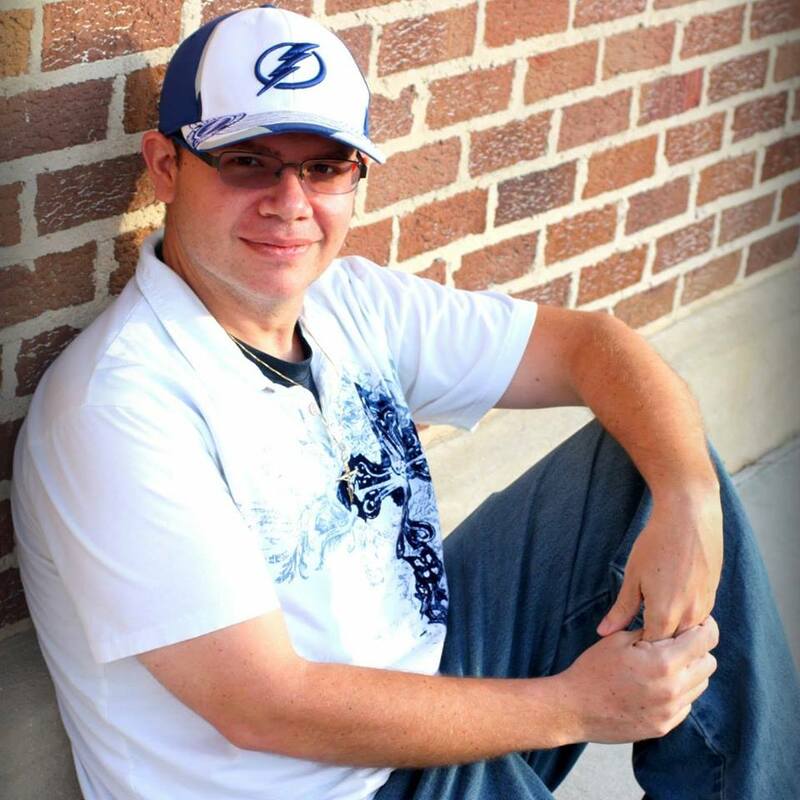 He has served as Chairman of the Pasco All-County Jazz Band and has also been Technology Chairman for the Florida Bandmasters Association (2001) where he also was District 5 Chairman (1999-2000). Awards and accolades earned through his 25 years is as follows: ‘Superior’ ratings with marching, concert, and jazz ensembles at Florida Bandmasters Association evaluations; ‘Superior’ Concert Band-Music in the Parks Music Festival, Atlanta (2000); FBA District 5 Chairman (2000-2001); FBA Technology Committee Chairman (2001); Teacher of the Year-Sam’s Club (2002); Teacher of the Year-VFW Post 7845 and VFW District 21 (2002); ‘Superior’ Jazz Ensemble-All-American Music Festival, Orlando (2003). In the Fall of 2011, Mr. Rutherford was selected ‘Teacher Of The Year’ by the faculty at Gulf High School. Mr. Rutherford has been married to Mrs. Kelly Rutherford for 27 years and they have two daughters; Elizabeth (23) who is also a graduate of Gulf High School and an alumnus member of the Buccaneer Band on flute and piccolo, Brittany (20) who is also an alumnus member of the Gulf High Buccaneer Band on trumpet, and a son; Andrew (14) who is currently studying percussion from Mr. John Keon (Mr. Rutherford’s first music teacher!). 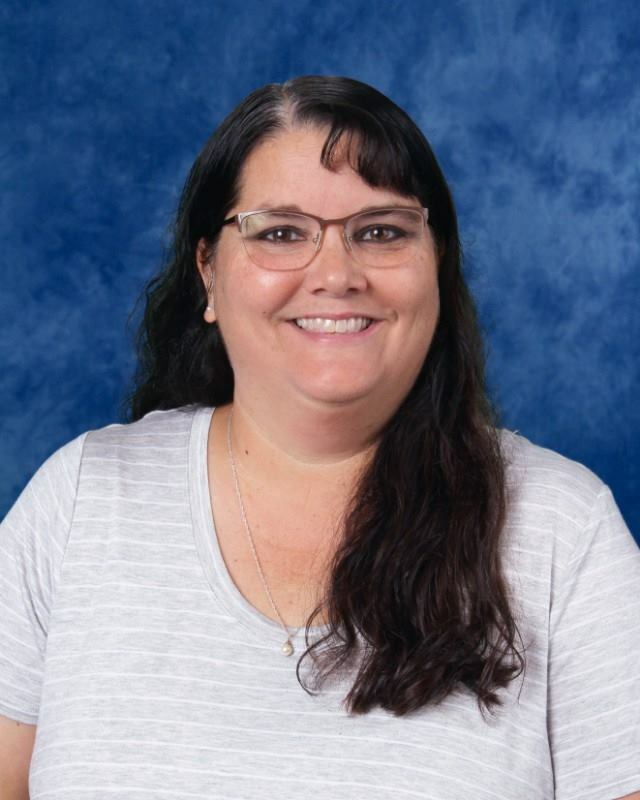 Mrs. Rutherford is also a graduate of Gulf High School (1987), where she was a guard member for 4 years and served as guard captain for 2 of those years under Sheila Kotter. She is also a graduate of the University of South Florida where she earned her Bachelors of Science degree in Elementary Education and Early Childhood Education. She currently teaches kindergarten at Mittye P. Locke Elementary in New Port Richey and has been teaching for 27 years. 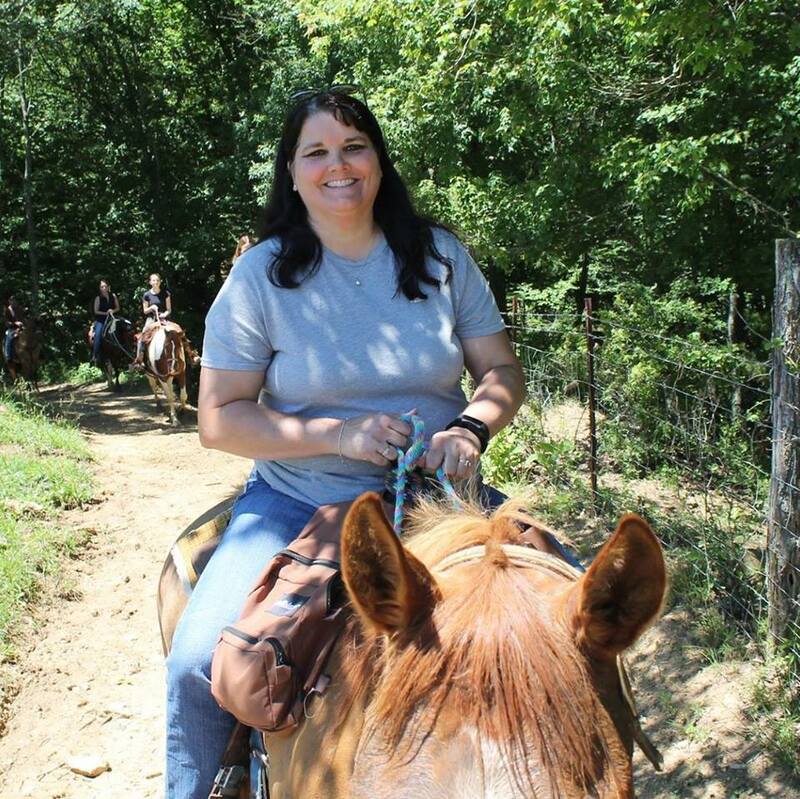 As Color Guard Sponsor, Mrs. Rutherford has achieved a great amount of success. For 21 out of the past 25 years, the GHS Indoor Guard has received a ‘Superior’ rating at their annual FBA District Solo and Ensemble Festival and have also received ‘Superior’ ratings at the state level. The Color Guard has also received ‘Superior’ ratings 22 out of the 25 times they have marched with the Marching Bucs at their annual marching evaluation, and also received a ‘Superior’ rating at the All-American Music Festival in Orlando in 2003. Her Color Guard has also received ‘Superior’ ratings at the Dixie Classic Festival in Washington D.C. twice. Before becoming Gulf’s guard sponsor, she served one year as the guard sponsor for Hudson High School and at Tarpon Springs High School. Angelo ‘Pita’ Saroukos graduated from Gulf High School in 2001 and received his Bachelor of Science degree at the University of South Florida in 2012 where he majored in Secondary Education in Social Sciences. Currently, he is a social studies teacher at Gulf Middle School. 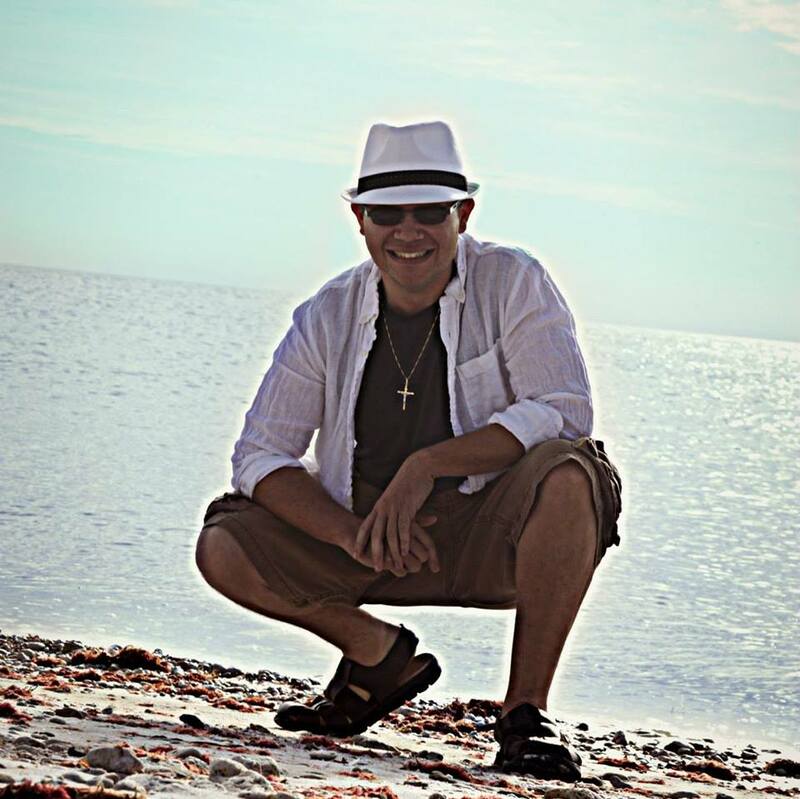 In the Spring of 2009, ‘Pita’ received his Associates Degree from the Pasco-Hernando State College and 2 years later, received his Bachelors Degree from the University of South Florida. He was a member of the GHS Drumline for 4 years and was also a member of the GHS Percussion Ensemble where he received superior ratings with that performing group. ‘Pita’ was also a member of the drumline that performed at the grand opening of the Hard Rock Hotel in Orlando as well as a member of the GHS Jazz Ensemble where he played at the Lakeside Jazz Festival in Port Orange, Florida. Angelo is a charter member of Gulf High’s Tri-M Music Honor Society Chapter 3875 and served as it’s first Secretary. He also held officer positions with the GHS Band as Quartermaster and becoming Band Captain his senior year. As Band Captain, Angelo represented the GHS Band on their trip to Washington D.C. in 2002 by placing a wreath at the Tomb of the Unknown Soldier in Arlington Cemetery.